Kathy is just like you and me. Someone you might see in the line at the grocery store or meet in your networking group. She is married and has two kids and a runs a successful business. That's the stuff we all know about each other. The things that we share with people. What we let people see of us. Then there are the things that we don't share. Kathy decided that she wanted to get brave and share her story about dealing with depression and anxiety. She has dealt with both of those things her whole life. I am always amazed by people who are so positive even after having really awful experiences. It would be so easy to take something that was so bad, for so long, and really let it turn you into a negative person. Always expecting the worst from life and people. Anna has clearly decided that will never be the case for her. Even though I posed for these photos as a surprise for my husband, these photos are a message to mothers everywhere that your bodies are strong, beautiful, maternal vessels that deserved to be treasured and revered. Mothers should feel proud to feed their children publicly, for this is beautiful process. 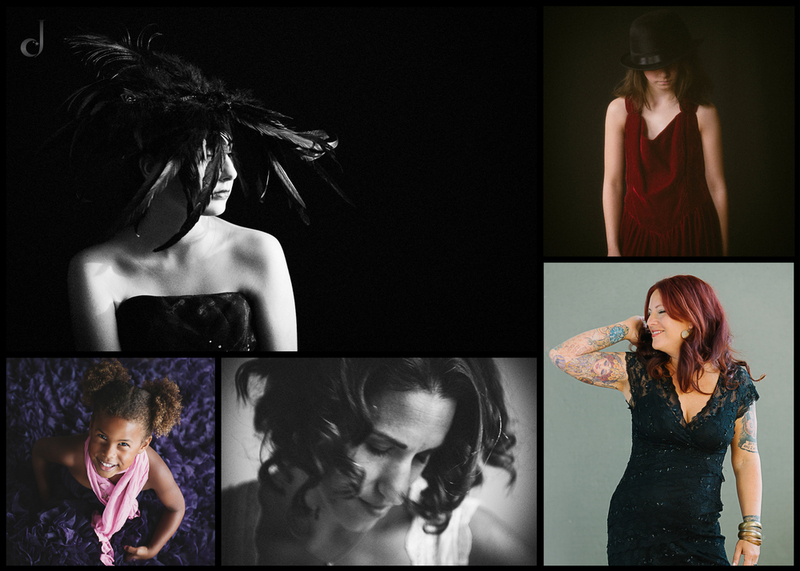 Thank you, Jen, for helping capture and unify the inner and outer beauty of motherhood through these stunning photographs. When I looked back at my goals for 2015 I saw that I wrote down that I wanted to be brave. When I saw that I stopped in my tracks. I truly had no idea what that was going to mean for me. But man was that my word for this year. I have had to be brave in all the ways. Sometimes you look back on a year and wonder at the sheer magnitude of it all. How did I make it through all that sh**?! 2015 was one of those years. But at the end of it all while sitting here writing and looking back...I discovered something. That I am so damn hard on myself. Sound familiar? I am always finding ways to say I wasn't "enough". When looking back I am pretty proud of how I handled the things that happened this year. I went to visit my mom in February. I saw her for the first time in 15 years and my daughter got to meet her too. Thank god I had my dear friend Misty with me. Oh the stories. Just after I got home I found out that the woman who has guided me for the last 19 years, well, her chemo treatment had stopped working. It was the beginning of saying goodbye. She stayed happy and full of love and life up until the moment she left us. I am so grateful for her unselfish, Buddhist like, silly, sweet ways. They kept us all laughing through it all. I will never cease to be amazed at her grace, humor, and willingness to say goodbye peacefully. In the late spring I met up with a mentor for my photography. I had wanted and asked her for help. Her new business turned out to be serendipitous to what I needed. I ended up hiring her to completely move my focus. She and her team helped me and pushed me to define my path more clearly. My new website and brand launch came the same week that my god mother slipped into the last days of her life. It all felt so crazy. How could I launch at the same time as watching her leave? And yet, I knew she was so proud of me and it is what she would want. A beginning and an end all at the same time. Oddly, the way life seems to work. I knew I had to continue moving forward. I made a video of me working! Well, the 16 hoops team made it for me. But I got brave and did it. It really shows what my 'Dream Sessions' are about. Here is a link in case you missed it. My daughter started second grade and we played a lot. I was there for her as much as possible. I was there for friends and I asked for help more this year. I relied on people. This feels big and brave too. It's so hard to ask for help and accept it. Because it's one way to admit that we aren't perfect and that we can't go it alone. Scary stuff, no? That is the nutshell version of what has happened over the last year. I have spent so much time with a heavy heart. And yet, still somehow trying to focus on the work that I love and that drives me. My new word / phrase for 2016 that I wrote down was to 'Be Seen'. I have no clue what that will mean, but I am excited to start another chapter in my life. I know that I carry the spirit of Catherine with me wherever I go. And, I have a the most lovely loyal friends and family. I have been really blessed (though I don't love that work I am at a loss for another that means the same) by my wonderful clients. They have trusted me to create something meaningful and powerful for them. To capture their essence, to tell their story, to help them see who they are. I am beyond grateful for them. For those of you out there I have yet to work with, well, I can't wait to meet you. You have your story. And I want to hear it. Now off for a run before I pop the cork on some champagne! Cheers!! It's an amazing thing to get to do my job. I feel that all the time. When you call and tell me your story. You give me the opportunity to know you a little. Then we slowly make further connections over phone, email and in person. When the session happens my work is to connect with you and get you to relax into who you are. Relax and let my camera and I see who you are on the inside. Because that person inside clearly affects the way you hold yourself on the outside. Britt called me because she needed some portraits for her new business website. Brit is clearly comfortable with who she is (more like she is a total powerhouse! ), but had never had portraits where she loved the way she looked. 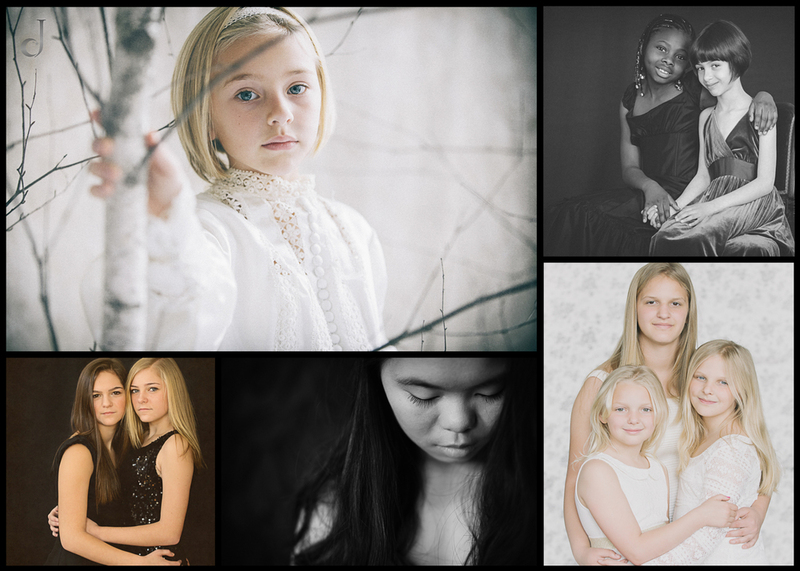 It was a huge compliment for her to say that she finally felt like she looked beautiful in portraits. That is always my goal. For every single woman. 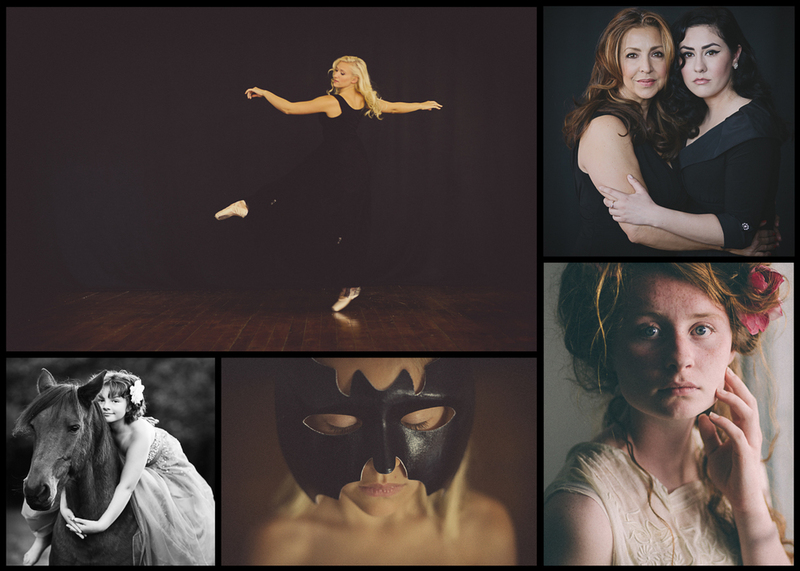 She is an amazingly beautiful strong human and I am so glad that she feels like these portraits show that off! Rarely do I have a woman who is super confident. It's often a case of, ok I want this, I need a new head shot or I have never had portraits done of myself. They say I have seen the work on your website, and I know I want to hire you, but I am nervous. Again and again women say these things and then they have so much fun, they tell me they want to come back again when they go to leave the session, and then they come back and are thrilled with the portraits. I couldn't be happier. I love that I know I am good at this work. 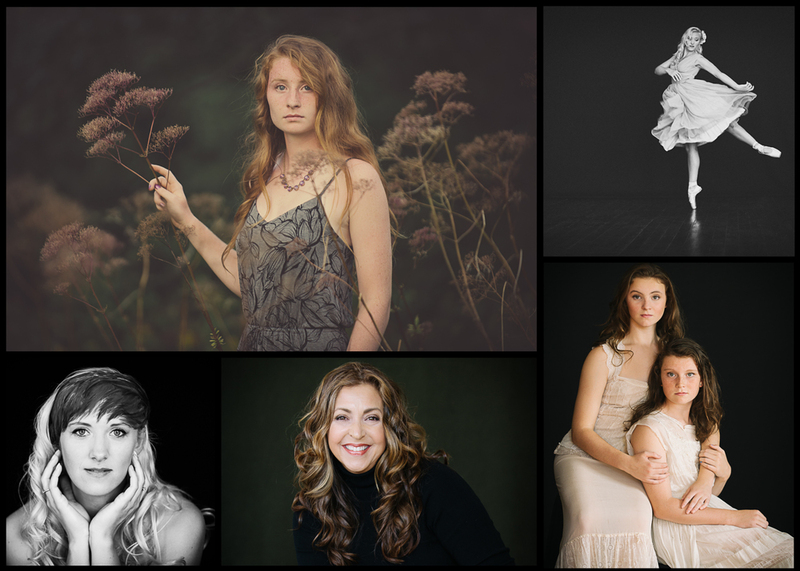 That I can walk you through how to, relax, pose and help you create portraits you love. Everyone has a story and I love helping you show others yours.